Visitors to TechCrunch Shanghai were greeted with a sleek silver high-performance car at the entrance. This is EP9 produced by NIO, the Chinese electric carmaker with over $2 billion in investments from the likes of Tencent, Baidu, IDG and more. However, it’s not about looks: NIO’s VP of User Development Izzy Zhu sat down with TechNode Senior Writer Wang Ping to talk about the role user experience plays at the company. Founded in 2014 and formerly branded as NextEv, NIO just celebrated its 3rd birthday last week. The company is headquartered in Shanghai, with the product design coming from Munich, Germany and its autonomous driving research and development team based in San Jose in the US. 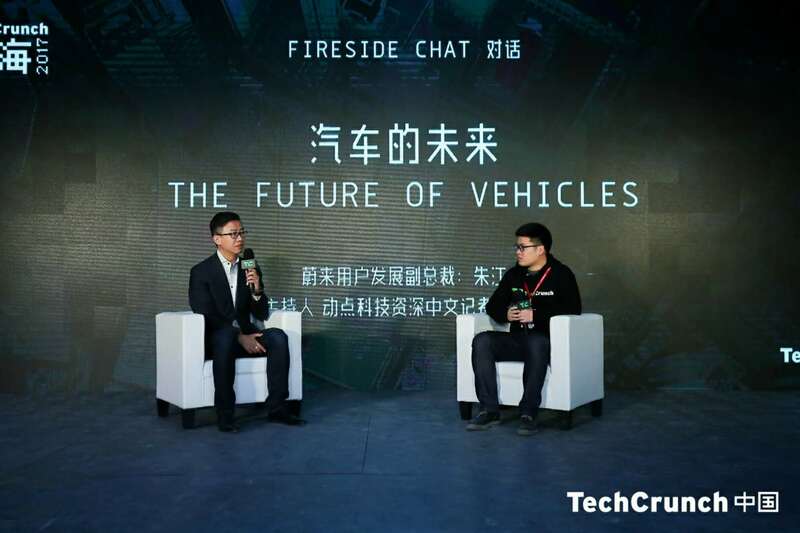 “The automotive industry has entered a key turning point, both in terms of technology and consumer adoption,” Zhu said when asked about why several new electric vehicle companies in China have formed in that time period, for example, Youxia Motors and Singulato. Izzy Zhu talks about NIO’s dedication to the user experience. Having worked for BMW, Lexus, and Amazon, Zhu has gained experience in how traditional carmakers operate and also how a (relatively) new internet business works. He believes that NIO is a company that encompasses all of these aspects. NIO’s focus on user experience includes both small and big. At their first Beijing user experience center, staff there are not called salespeople but rather “fellows”: they are your companions, not just salespeople. 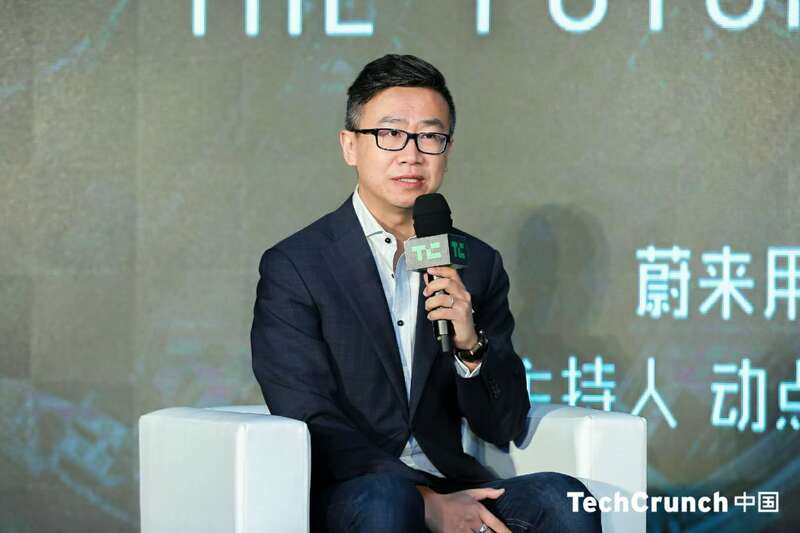 At the strategic level, Zhu explained the traditional car industry sales model was distributor centric; carmakers usually did not have a direct relationship with customers. NIO will be taking back most, if not all of the functions, that distributors used to perform, from sales to the long-term maintenance of the vehicles. And NIO has cash to burn. It has gone through four rounds of funding, receiving a total of $2.1 billion according to CrunchBase. However, for all the investments, the only noticeable result so far comes from NIO’s racing arm. The company has been involved with Fédération Internationale de l’Automobile or FIA Formula E (the international championship for electric vehicles) from their inception in 2014. 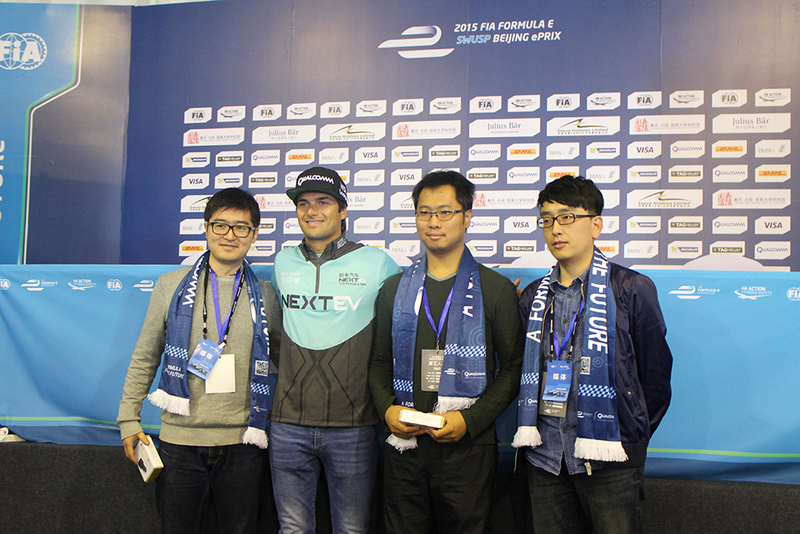 In the 2014-2015 season, the driver for the NextEv (NIO’s former brand name) branded China team Nelson Piquet Jr. emerged as the champion driver. 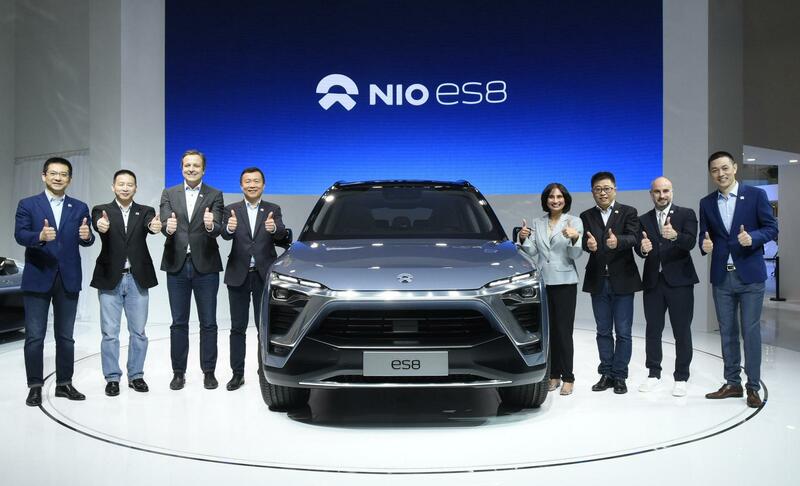 NIO will soon be tested by the market with the launch of ES8, its first mass-production SUV model. The ES8 retail price is estimated to be around RMB 500,000 (neither confirmed nor denied by Zhu at TechCrunch Shanghai.) The ES8 will be targeting the same customers of Tesla’s Model X, which currently retails in China starting from RMB 894,000. While the ES8 may have a price advantage, it lacks the brand and the tested performance of Tesla cars. For Zhu, he’s concerned with something more basic than NIO’s well-established competitors. With China as the largest electric vehicle market and a potential ban on fossil fuelled vehicles, there is plenty of room for multiple players. Improving customer confidence in electric cars is the most pressing issue.